Currently residing in Cardiff, LOFT (also known as Loftmind) has traversed quite a few styles over the course of several mixes, one cassette release and a spastic digital self-release. Strands of roughhewn techno, electro and other stripped down forms can be found on the t w o y e a r s a s t h r e e p e o p l e mixtape, made up mostly of LOFT originals and maintaining both a strict aesthetic sensibility and an awareness of low end-heavy sounds. Meanwhile, August’s VIOLET TAPE, accompanied by the tag “Bubblegum Gum Bass”, is an energy drink fueled speed run that is more Glass Swords than PC Music, but absurd nonetheless. VIOLET TAPE opener, “hi i’m alice”, is only a minute and twenty nine seconds long, but is one of the producer’s finest moments to date, full of the sort of undulating synth work and rebounding, cacophonous noises we’ve come to expect from a Oneohtrix Point Never or Actress. 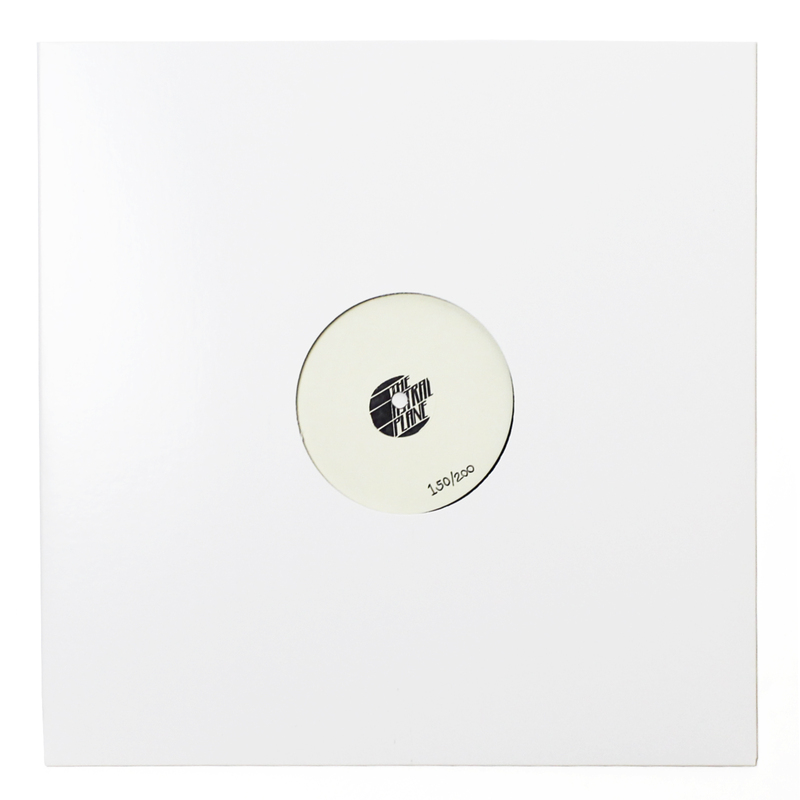 Overall, LOFT’s musical identity is a bit sprawling at this point and while his Astral Plane mix certainly doesn’t close any doors, its chaotic approach to left field house and techno comes across as incredibly poignant matching Why Be, Skyshaker and Scotty B with Randomer, Demdike Stare and Pev & Hodge. Matched with a smattering of banging LOFT originals, the mix balances lo-fi techno with raw ballroom and Bmore, balancing out sounds from each realm with an ear for sound system music and club operability. We shot a few quick questions over to LOFT and discussed maximalism vs. minimalism, favorite chicken spots in Cardiff and his three dream jobs. Catch that and a full track list after the jump. Where did you record this mix? In the a pair of sirens hq with ieuan providing moral support. probably something from charlemagne palestine’s four manifestations on six elements or aine o’dwyer’s music for church cleaners. that first track off tcf’s liberation technologies release is prime too. thinking about this question i realised that a lot of the artists i find really compelling present the two simultaneously: emptyset, florian hecker, sophie, ryoji ikeda, dj clap. i was going to draw some comparison between maximalism masquerading as minimalism and vice versa but that road seems to keep coming back to a piece’s meaning being a metric by which we can judge it’s structural properties and meaning is totally contextual and therefore subjective. skateboard. my life would be significantly better if everywhere was well paved and it never rained. perhaps i need to move out of the UK. What’s your favorite late night food spot in Cardiff? it distresses me that both of the chicken cottages in cardiff are subpar. benny’s chicken on albany road is certainly my most frequented, though the quality is nothing on chunky chicken round the corner. Kind of a mute point though because chunky chicken shuts at 11, which is next to useless since I don’t tend to make a habit of eating a mountain burger before midnight. my parents might read this.